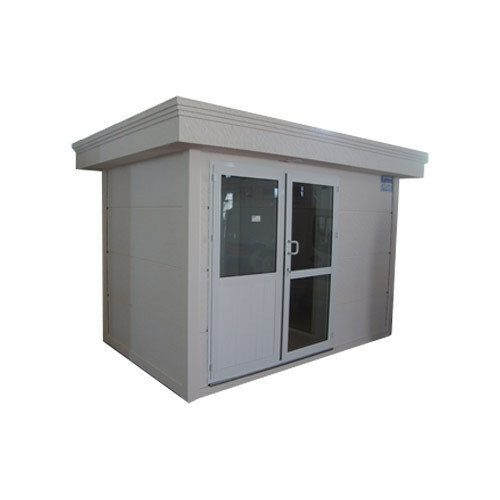 Our organization is one of the leading manufacturer, supplier, wholesaler and retailer of an immaculate range of Prefabricated Cabins & Portable Toilets. These are manufactured using latest technology and methodology. We are reckoned as the most reliable manufacturers, suppliers, wholesalers and retailers of an extensive gamut of Prefabricated Cabins & Portable Toilets. We also provide the Cleaning Services to our clients. Our portable cabins and toilets are known for their optimum utilization of space, whereas the commodes are appreciated by the clients, owing to their premium quality and high comfort quotient.